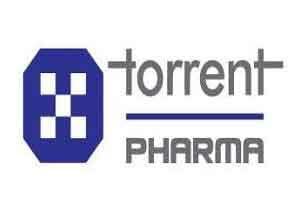 New Delhi: Drug firm Torrent Pharmaceuticals has launched in India its biosimilar Adalimumab, used for the treatment of auto immune disorders, under the brand name ‘Adfrar’. The company’s product will be available as pre-filled syringe of 40 mg, Torrent Pharmaceuticals said in a statement. It, however, did not give any details about the price at which the biosimilar will be available. Adalimumab is a preferred therapy for the treatment of auto immune disorders and has wide applications for treatment of rheumatoid arthritis, ankylosing spondylitis, psoriatic arthritis, ulcerative colitis and plaque psoriasis among others, Torrent Pharmaceuticals said. Autoimmune disorders are growing ailments and monoclonal antibodies (MAb’s) are becoming mainstay of treatment, it added. Biosimilars are biological products that are similar or highly similar to the originator products and have similar level of efficacy and safety.